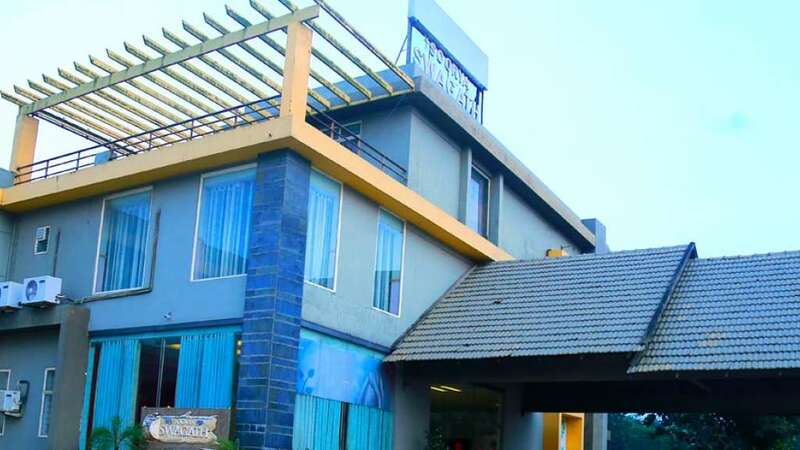 Soorya Swagath, Palakkad offers comfy and reasonable keep for each business and leisure travellers who are looking for some economical decisions. 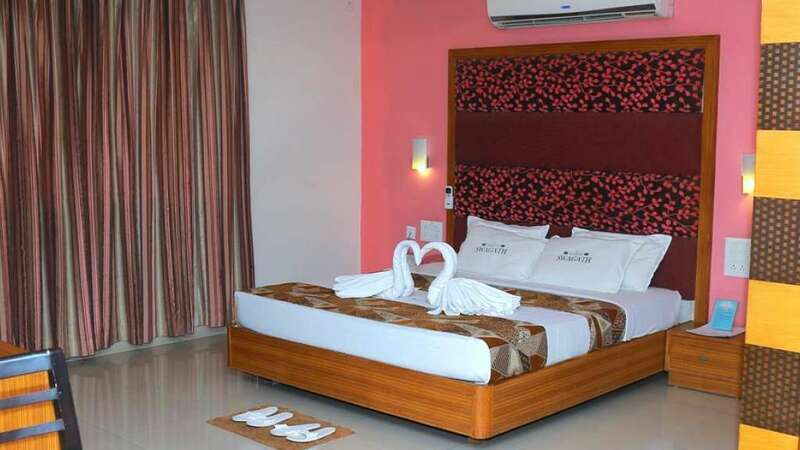 It is a professionally managed hotel in the heart of the city. This property is created from fine interiors with pure surroundings that creates a convenient accommodate for travellers. It offers in-house eating place that serves fingerlicious food. This place has lovely landscape that allures massive crowd annually. 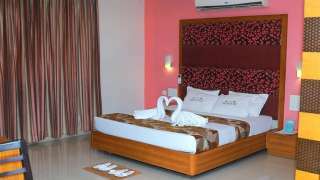 The hotel provides facilities like travel information & assistance, local guide, air/railway/bus reservations, pickup/drop from airport/railway station/bus stand. Also provides sightseeing tour on request.